With his smash hit Godzilla by Legendary Pictures, soft spoken, and virtually unknown director Gareth Edwards has been thrust into the limelight and the big times. His only film prior to Godzilla was Monsters, a low budget, independent sci-fi movie about alien invaders which won rave reviews and turned heads in Hollywood. Now Edwards talent for making monster movies has been proven at the box office. Godzilla has already made over $112 million domestically and nearly double that overseas. As recently reported on Godzilla Movies, Legendary Pictures has confirmed Edwards is set to direct Godzilla 2 and 3, as well as the Star Wars spin off movies. They already have story ideas for Godzilla 2, but it's still early in development and they don't even have a script yet. The web is all a buzz as to what kind of story or monsters will be in the sequel. In an article on KDrama Stars via JapNation AniManga, it was reported that in selected Asian countries and not in the US, there was a post credits scene to Godzilla. It showed an army of flying Muto being led by Mothra who creates hurricane force winds with her wings. Also, in a Cinema Blend interview, Godzilla star Aaron Taylor-Johnson suggested Mothra as a possible sequel monster. There was also apparently an Easter egg scene in Godzilla where the Fords return to their abandoned home and there was a long dead moth inside an old terrarium. Mothra is one of Godzilla's greatest adversaries. She's the complete opposite of Godzilla, beautiful, graceful, and benevolent; a guardian goddess. Will the Mothra appear in Godzilla 2? I personally doubt the rumors. Although beloved by fans, I think it would be difficult to make Mothra a believable monster to modern American audiences. She's a giant moth for goodness sake. The name itself is a play on words. 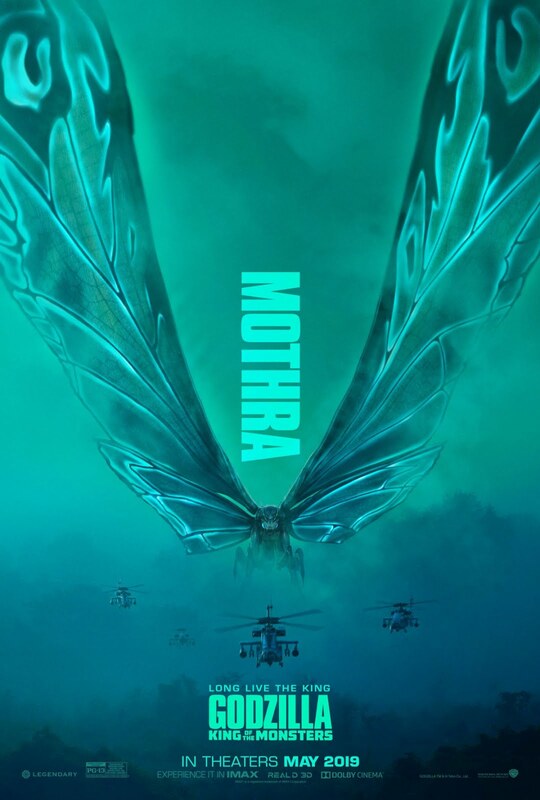 Also, Mothra is too similar physically to the flying Muto. But there's a deeper reason. Mothra is a benevolent monster-goddess defending mankind. She first battled Godzilla at a time when he was clearly the villain. But Gareth Edwards's Godzilla comes out as the hero, saving us from the 'evil' Muto. To keep Mothra's character intact, you'd need to do a role-reversal for Godzilla. Or, heaven forbid, make Mothra bad. 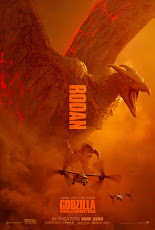 No, I think we're more likely to see another of Godzilla's foes resurrected. 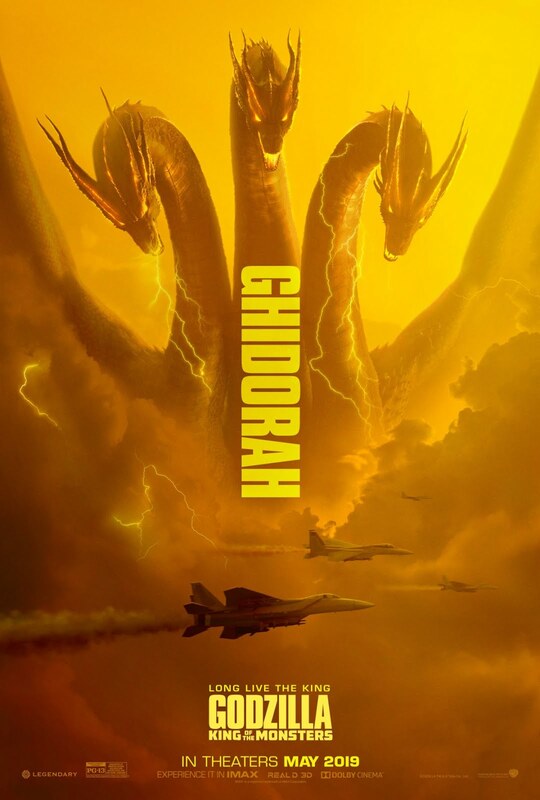 Probably a space monster, King Ghidorah I hope. The genetically morphing Gryphon monster would be great too. That unmade monster was dropped from an earlier script of the Tri-Star Godzilla movie. 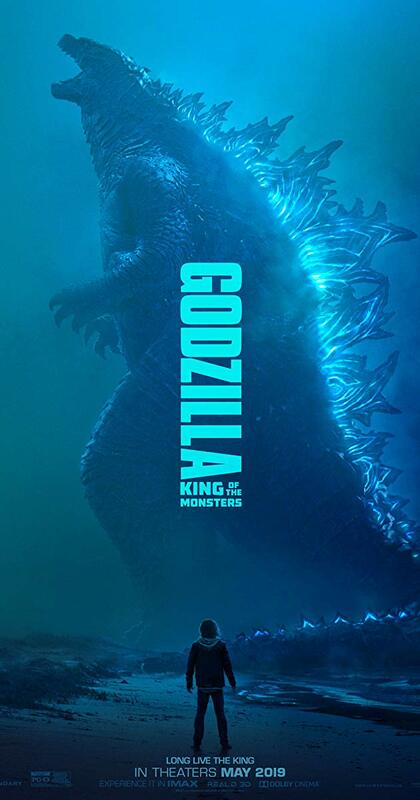 Only time will tell who Godzilla will fight next, but one thing is certain, the King of the Monsters will return. I don't think Mothra is improbable. The tank in the home is labelled in a child's handwriting "Mothra" and there is a mothra on the wall in the school room; Gareth did once answer to the question of "next monster?" that he'd already given clues. But in many movies Mothra begins by thinking Godzilla is a threat and then changes her mind and joins forces against the real threat. So if it is Mothra, that means we're likely in for three monsters. It is suspicious that the rumoured asian post-credit clip hasn't found its way to the internet; even the comicon monster-in-the-window couldn't stay un-bootlegged for more than a few hours.